Rumors are roaming around the Web that Smartron a Hyderabad Based Company going to Launch Sachin Tendulkar Branded Smartphone in April 2017. 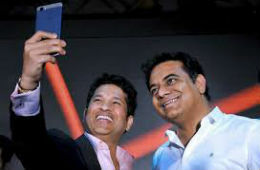 This is the First ever Signature Series of the Sachin Tendulkar for a Smartphone Brand. According to IANS, Industry Sources spill the beans that Sachin was recently spotted shooting at a Mumbai Studio. Currently Smartron is working on their next device under the project "Rimo SRT" therefore the strong waves are coming that it is Tendulkar Branded Smartphone. The device, that was seen being used during the shoot, appeared to have back fingerprint sensor and cricketing legend's signature, the sources told IANS. The company, however, declined to comment on it stating that "we will in due course of time announce a range of devices in mobile, laptop, wearable segment". 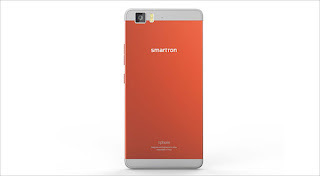 Smartron t.phone which was launched last year sports a 5.5 inch Full HD Super AMOLED Display & have 4GB DDR4 RAM paired with 64GB Internal Memory on board. t.phone is powered by 64-bit Qualcomm Snapdragon 810 processor V2.1 with Octa-core CPUs in combination with Adreno 430 GPU. 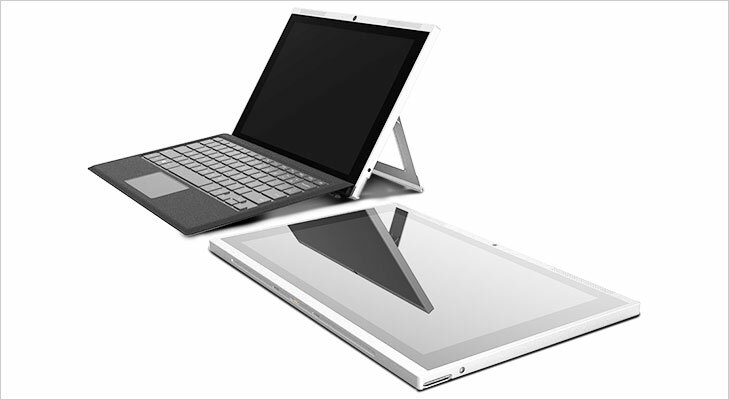 Smartron tbook is a 2 in 1 ultrabook that combines the features of tablet as well as a lightweight laptop. It sports a WQXGA (2560×1600 pixels) touch screen, 2.0 GHz Intel Core M processor, 4GB of DDR3 RAM and 128GB SSD storage that can be further expanded up to 128GB with a microSD card. This ultrabook runs on Windows 10 operating system & available in gray and orange colors. Other features includes 10,000 mAh battery, 5MP rear autofocus camera, 2MP front camera HD camera, 2x1W Stereo speakers, Dual microphones for noise cancellation etc.